Hello my crafty friends! I hope you are having a wonderful day so far. 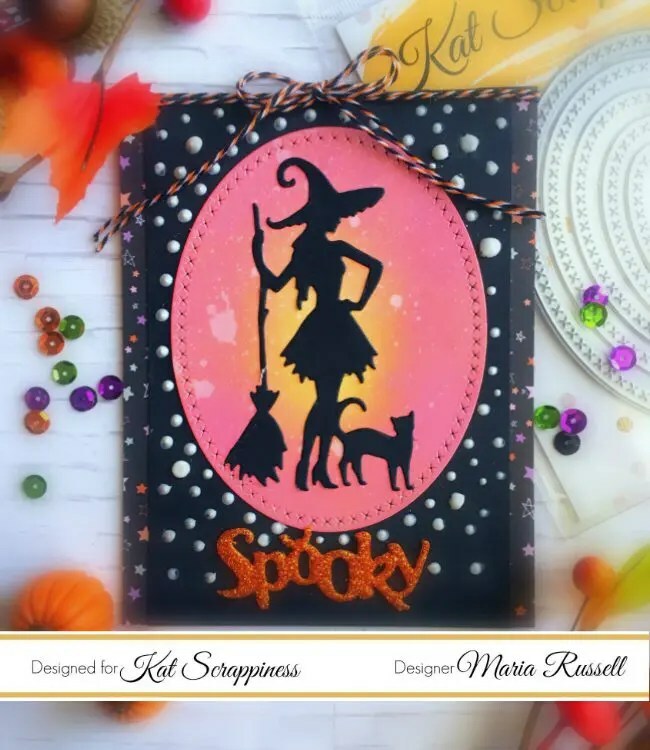 I am back with this All Die-Cuts Halloween card showcasing products available at www.katscrappiness.com. To keep this blog post a bit short, I have a process video for you today. I hope you like the card. I have listed and linked the supplies I used below. Happy crafting! That’s a great Halloween card ! I love the color combo.